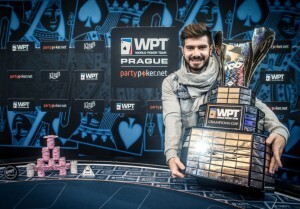 Javier Gomez, a poker player from Spain has won the main Event of world poker tour Prague. Gomez won the championship title as well as earns the first prize of €175,000. The tournament was being played King’s Casino, Prague with association with the world poker tour and PartyPoker. 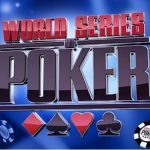 Gomez Also confirmed his seat for WPT Tournament of champions. Gomez did a great job at the event, starting from the beginning. Till date Gomez only won $25,677 in his poker career but this win will add lots of real money to his bank account. He was very happy and pleased after becoming the first position holder of this prestigious poker tournament, where lots of big name players were participating. 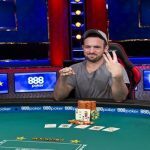 Gomez defeated a pro from Russia Pavel Plesuv, who took home €120,000. 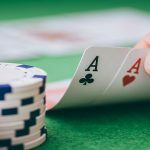 Total seven countries named as Spain, Denmark, Israel; Portugal, Bulgaria, Russia and Algeria were participating to this particular tournament held at King’s Casino in Prague. The main event of the tournament attracted 256 entries which generated a good cash pool prize of €730,000. The top 27 players collected at least a minimum of €6,000 as cash prize. 12th Place: – Igor Yaroshevsky added €12,500 to his main account. 14th Place: – Steve O’Dwyer collects €10,300 of winning amount. 15th Place: – Yann Dion, took home €10,300. 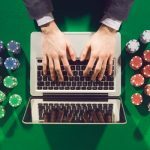 Want to play online poker? You have landed a great place. 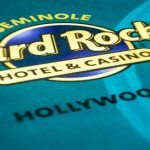 You can find several online poker sites listed here at one place. Take the advantage of playing real money games at internet and mobile. You would get best of the deals and welcome bonuses.